عندما تزور هذه المدينة رائعة الجمال، ستشعر أنك في بيتك في Breakfree Acapulco Resort الذي يقدم لك إقامة متميزة و خدمات عظيمة. يقع مركز المدينة المثير على بعد 0.1 km فقط. إن سهولة الوصول من الفندق إلى المعالم السياحية الشهيرة الكثيرة في المدينة هو استثنائي بحد ذاته. إن Breakfree Acapulco Resort حريص على توفير الراحة للنزلاء، فلا يوفر الموظفون جهداً في تقديم أفضل الخدمات وضمان حسن الاستقبال. إن تسجيل وصول/خروج سريع, تخزين الأمتعة, واي فاي في المناطق العامة, صف السيارات, مرافق للشواء هي جزء فقط من الخدمات التي تميز Breakfree Acapulco Resort عن باقي الفنادق في المدينة. في Breakfree Acapulco Resort غرف نوم يزيد عددها عن 19 صممت بذوق وعناية لتوفر لك كل وسائل الراحة . بعضها يحتوي أيضاً على تلفزيون بشاشة مسطحة, بياضات, مرآة, صوفا, مناشف. يمكنك طلب اللائحة الكاملة للخدمات في الفندق ومن بينها حوض استحمام ساخن, مركز للياقة البدنية, ساونا, مسار جولف - ضمن 3 كم, حمام سباحة خارجي. استمتع بخدمات لا يعلى عليها وعنوان ذو اعتبار في Breakfree Acapulco Resort . إذا وقعت ساعة تسجيل وصولك خارج هذه الأوقات، يُرجى الاتصال بالعقار قبل الوصول بيومٍ واحد على الأقل. العمر الأدنى المطلوب للتمكن من الإقامة في هذا العقار هو 12 سنة/سنوات. يتوفر صف السيارات للنزلاء أمام العقار وخلفه. الحد الأقصى لارتفاع السيارات في ساحة الانتظار هو 1.92 متر/أمتار. 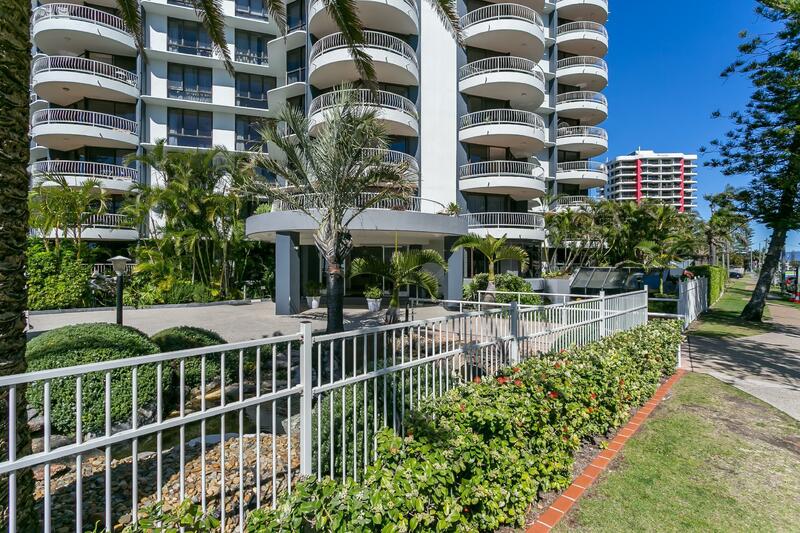 Good location with walking distance to Surfer PAradise. There is a 24 hrs mini mart opposite. Veri impresive about the view and the location also strategic.Recommended! We had a wonderful stay. Room was spacious and modernised, view for the fourth floor was good, and facilities were maintained. Room very great. Location very comfortable. Staff very helpful. Im come for holiday with my mom. She was very like this hotel. The room was very nice and tidy and very good view. Staff was very friendly. I will be black again soon with my partner. it was awesome.a huge apartment with a ocean view was very nice.i admire it.and i will come again.but this hotel not provide free wifi. We enjoyed our stay here, our apartment was great, bathroom a little dated but worked fine. Furniture and beds modern in our apartment. It was below average. The room was awful. It smelt musty, the carpets were filthy. There was an air conditioner but it didn't work. The small fans that were there were filthy. I had to clean them before I could use them. There was spring sticking out of one of the single beds. One of the power points came away from the wall when. Plus one of the sliding doors on the balcony fell off as I was attempting to close it, I had to hold it up while maintenance came and I hurt my back in doing so. The staff weren't helpful. We asked to change rooms as it was stifling hot in the room and wasn't good for my child only to be told there were no rooms. yet once the sliding door came off miraculously they had a spare room for us that was a lot cleaner and nicer. I wouldn't recommend Acapulco to anyone to be honest. Certainly not a 4 star hotel. More like a 1-2 star hotel!! 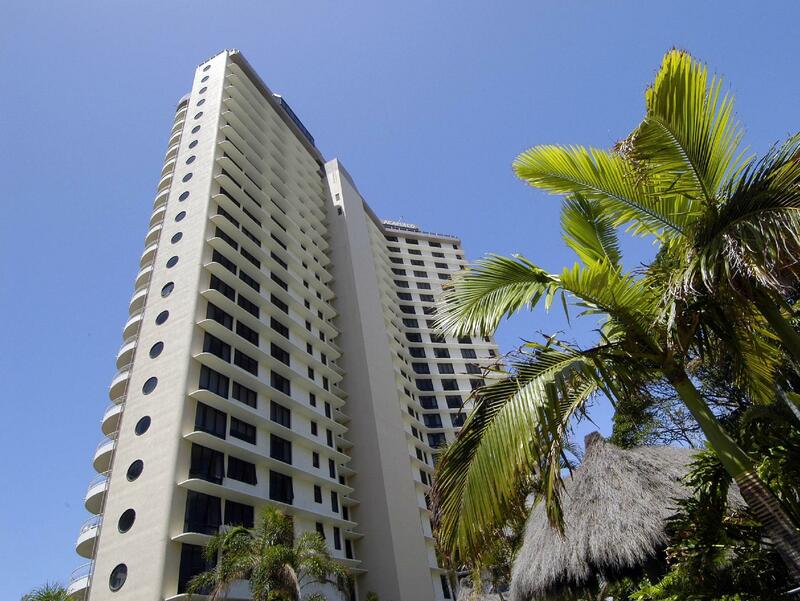 Acapulco was in a great location, just over the road from the flags at Northcliffe SLC. And just a short walk into Cavill. The apartment was very spacious with plenty of room to move around with 4 adults in the one apartment. The furniture was a little dated, and it smelt, but everything else was just great. The facilities of the complex were just what we needed. Overall, we had a great Australia Day weekend. Excellent location. Walking distance to Cavel Avenue. 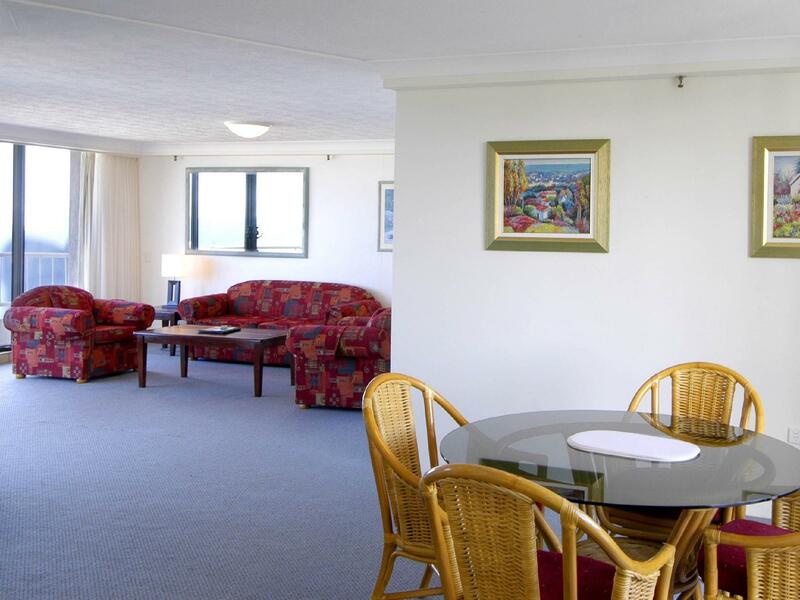 Clean and tidy apartment with excellent great ocean views. Breathtaking ocean view. Excellent for family holidays. 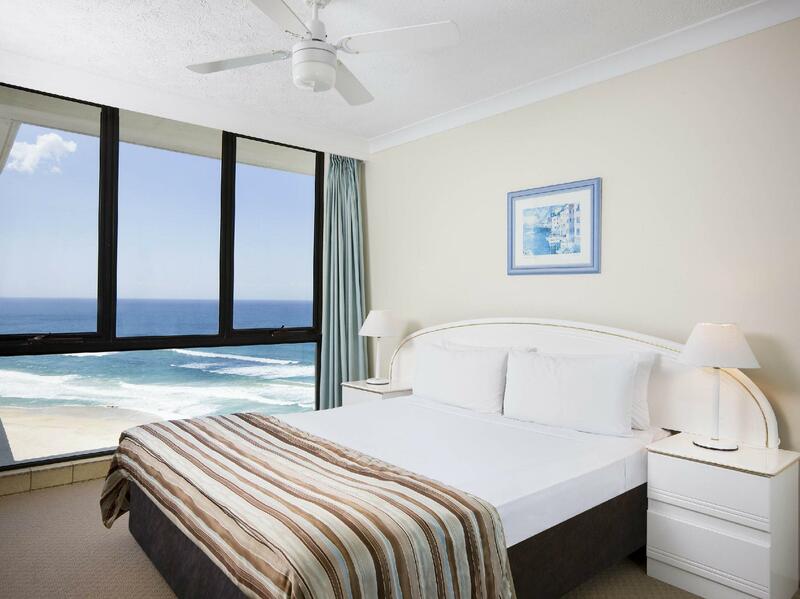 Stone throw away from the beach and a good walk to Surfers Paradise shops. Very good value for money. Breathtaking ocean view. Perfect for family holidays. There's AC in the lounge room, I just hope there's AC in the rooms. Overall, excellent stay. We had a fantastic 3 weeks as a family with 2 teenage girls staying in a deluxe 2 bedroom apartment. The location is fantastic and the views from our 18th floor apartment were second to none. The size of the apartment was big and fully equipped with everything we needed for three weeks. There's a few things which could have been improved. The second bedroom is quite small for 2 teenagers to share for 3 weeks. There is only an air conditioner in the lounge room and not the bedrooms although there are celing fans. There is absolutely no wifi available which was super annoying. There are not many pay TV channels available via the foxtel available - ie no family channels. My biggest annoyance was the lack of car spaces available in the undercover security parking. It was almost impossible to get a spot on many occasions. The location is perfect for just hanging out at the beach and walking into surfers paradise shops and restaurants. However just note that it is around a 30 min drive to the theme parks. I arrived late evening,out of hrs ,collected keys no problems. Appt spacious though bit outdated & could do with a revamp & a good clean especially the kitchen cupboards. Problem with foxtel but on reporting was fixed very quickly.The location fantastic, enjoyed many meals at the Northcliffe surf club across road,would highly recommend. Beach virtually 45secs from front entrance, Great value and will stay again. When we arrived at 3 pm on Sunday, there is no one in reception as they are off work. We called and get the password for safebox for the key. Generally a good view but I think the room is not that clean and a bit dirty. Spacious rooms but the water is not hot enough in the bathroom. My stay was great. Getting up in the morning and walking onto the large sunny balcony with amazing ocean views.